Today, smartphones do so much more than just make calls and send texts. It is a multitude of devices rolled into one; the camera is the most important one of all. If you are looking for the perfect camera phone, then you can get some of the most high-end devices with cameras between 10MP- 15MP at the lowest and best-priced deals. You get to choose from some of the best brands including Samsung, Apple, HTC, Motorola, Sony and lots more. You can compare all the available deals before choosing one that works for you. Get calling, data usage and SMS packages as per your requirement. You get to view a host of different offers and deals before you can make your choice. That way, you can have your dream smartphone at prices that you can afford. 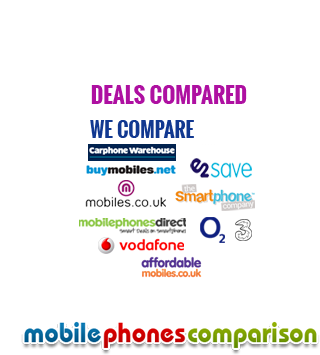 www.mobilecomparisons.co.uk offers free gifts and great cash back offers on online deals.